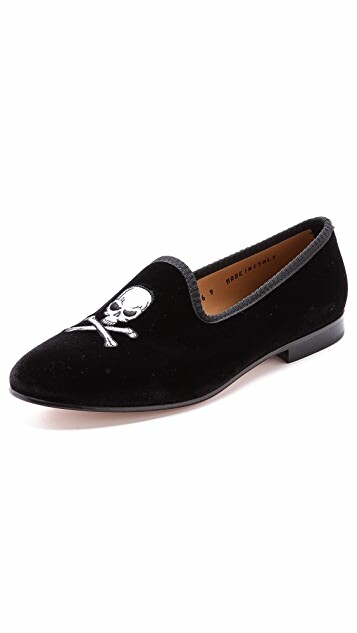 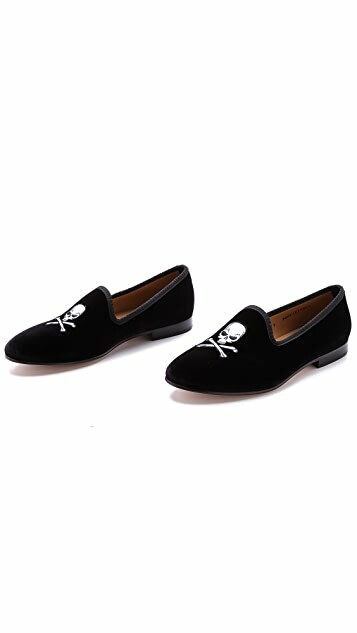 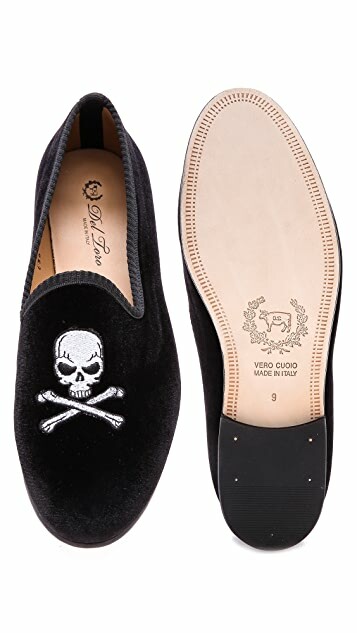 Velvet Del Toro slippers with a skull-and-crossbones image on the toe. 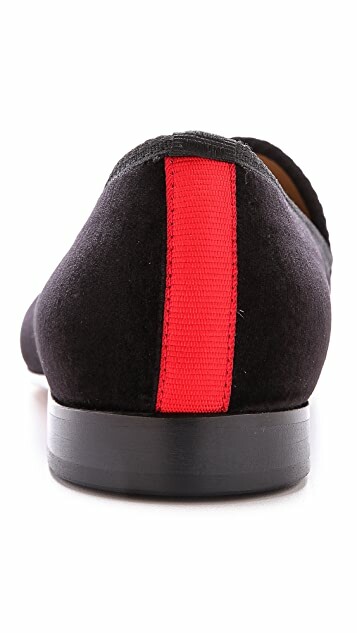 Contrast ribbon at the heel and piping on the top line. 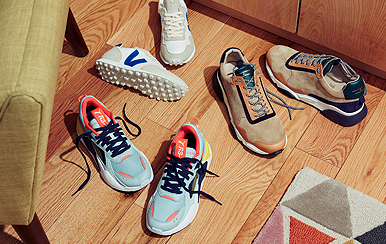 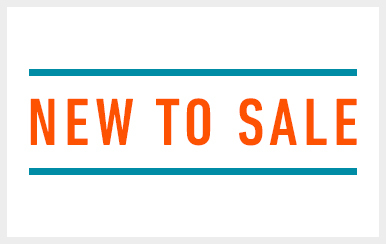 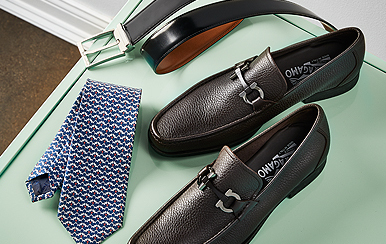 Leather sole and a stacked rubber heel.